Varun is a Deputy Manager with MIRAIST Pvt Ltd and is based out of Gurgaon. 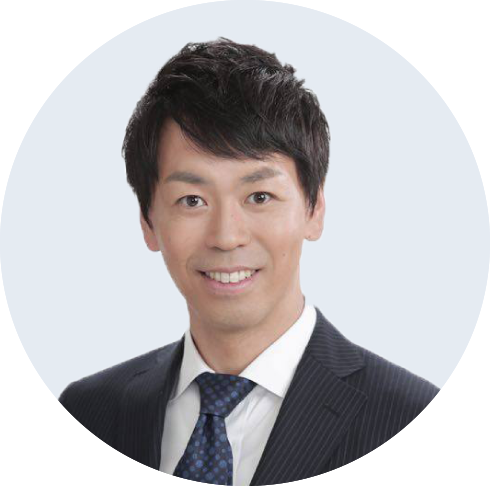 He is part of the firm since February 2017 managing recruitments for Japanese Clients across industries & at all levels. Diksha is associated with MIRAIST as Recruitment Executive based out of Delhi. Diksha is very positive towards her career.Her attitude towards her job makes her different from others. Copyright (C) MIRAIST PVT LTD.